Can I Wear My Prom Dress Again? 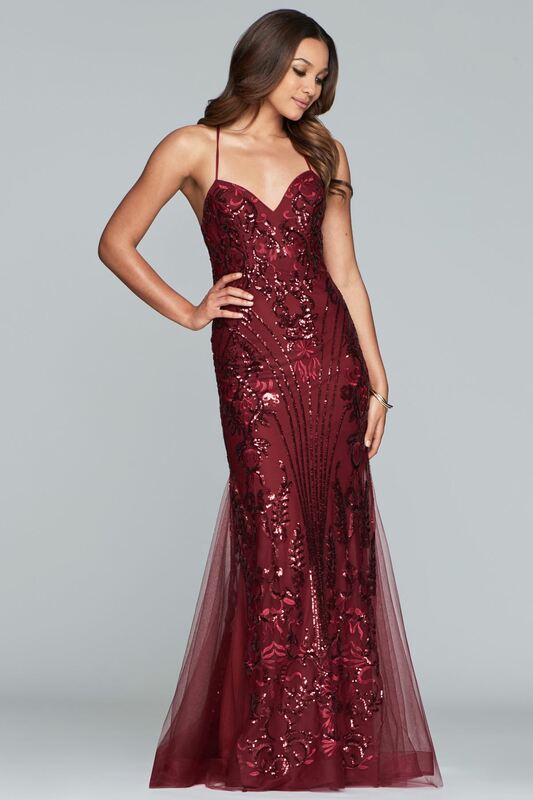 What are the Best Types of Prom Dresses for Different Body Types? Should You Wear a Long or Short Dress to Prom?